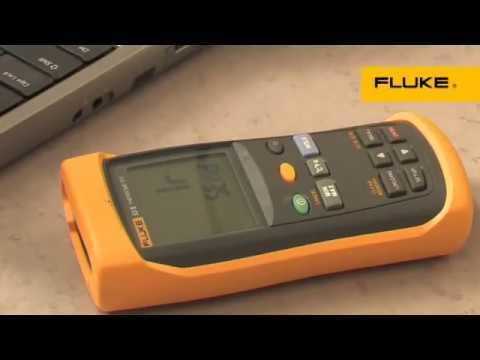 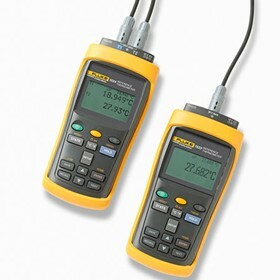 Fluke is the world leader in the manufacture, distribution and service of electronic test tools and software. 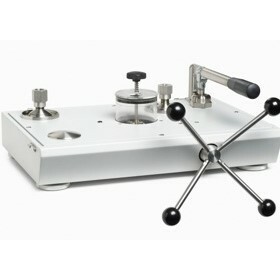 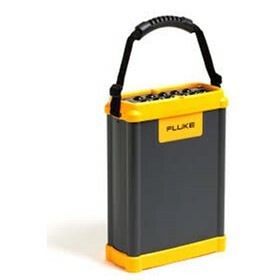 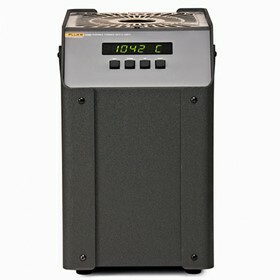 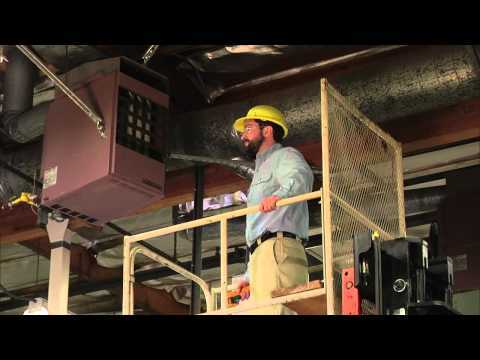 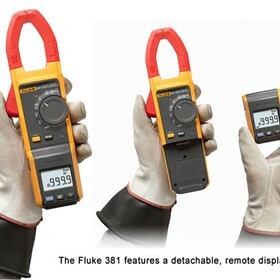 The Fluke product lines are beneficial for professionals in a variety of markets. 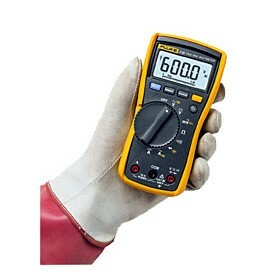 Today, electronics are integrated into an increasing number of electrical and electro-mechanical systems. 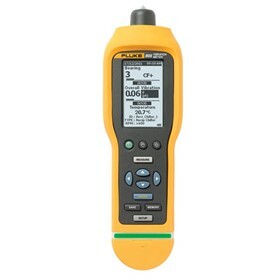 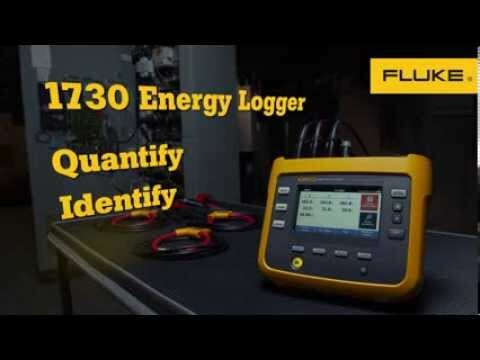 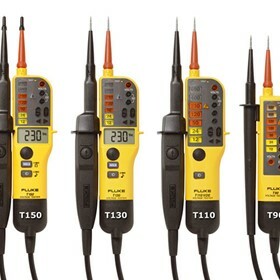 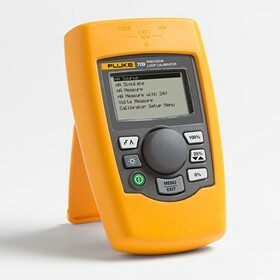 Fluke's comprehensive line of digital multimeters, electrical power analysers, thermal imagers, insulation resistance testers, accessories, plus the integrated ScopeMeter™ handheld test tools, are being used by a growing number of service technicians, plant engineers and installation and maintenance technicians. 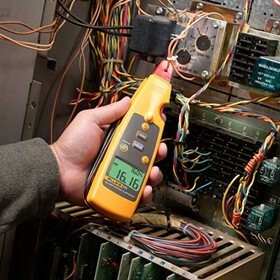 These tools provide them the ability to troubleshoot these complex new systems and detect problems quickly. 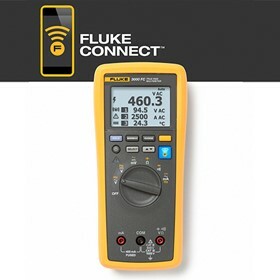 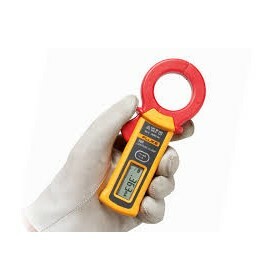 Electricians, HVAC/R technicians, plant engineers and power quality consultants involved in the maintenance, service and design of every type of residential, industrial, plant and commercial building use Fluke professional test tools. 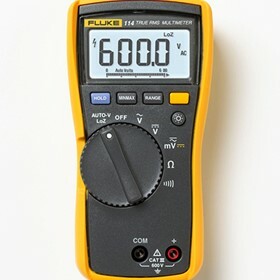 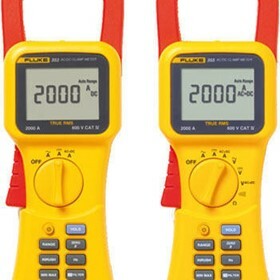 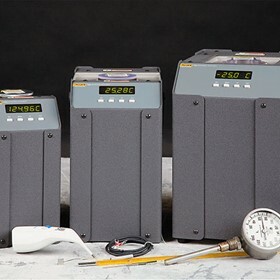 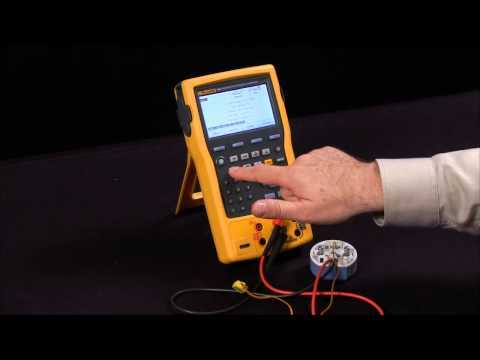 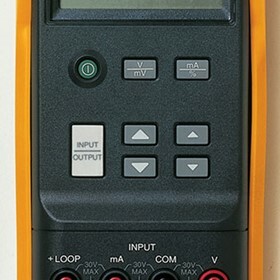 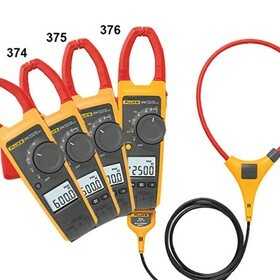 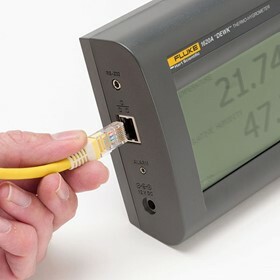 Fluke products such as: electrical testers, digital multimeters (DMMs), clamp meters, single and three-phase power quality meters, ScopeMeter™ test tools, current clamps, thermal imagers, digital thermometers, and DMM accessories are designed for day-to-day field troubleshooting and maintenance of electrical systems, electrical power systems, HVAC/R systems, and associated equipment. 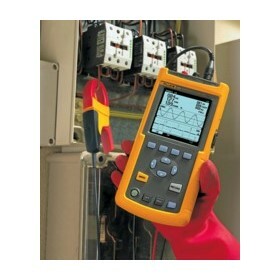 Fluke products help electrical technicians analyse, troubleshoot, and repair these systems for optimum performance. 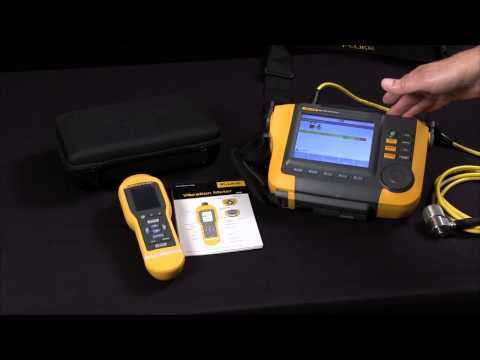 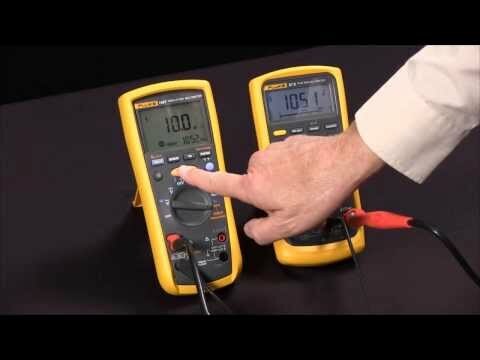 What Are The Differences Between The Fluke 805 And 810?